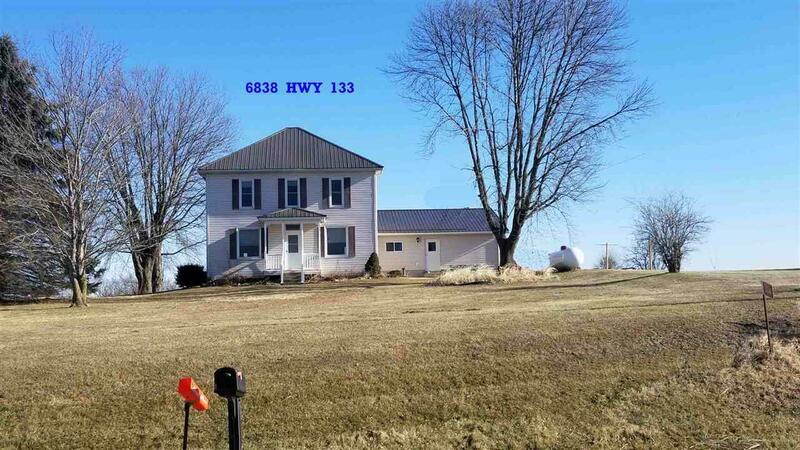 6836 Hwy 133, Cassville, WI 53806 (#1848103) :: Nicole Charles & Associates, Inc. AFFORDABLE COUNTRY HOME ! 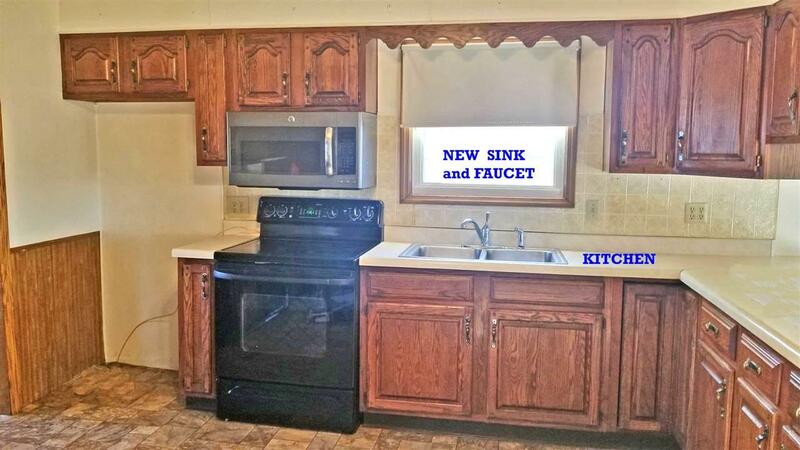 Folk style home with four large bedrooms and 2 full baths and an attached 28x36 garage in the Cassville School district. 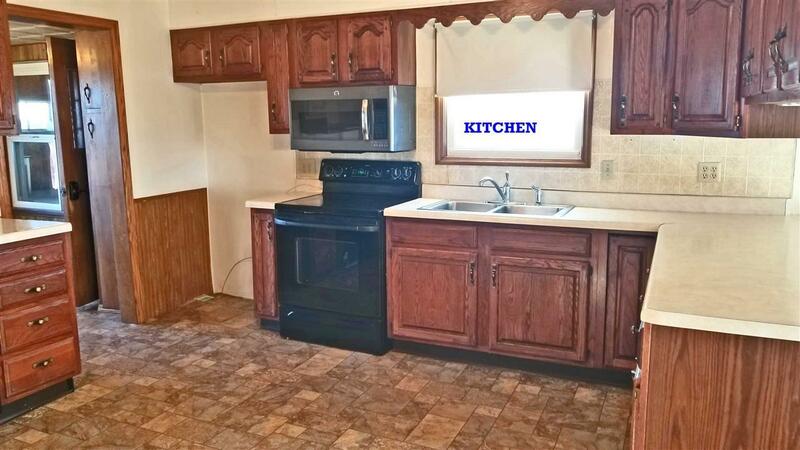 Near recreational activities and private hilltop setting for miles of scenery. In the last ten years the updates include: Steel roof, windows, lp furnace, central air, water heater and softener. Newer mound system for the septic on over an acre of land set back off the highway for additional privacy.